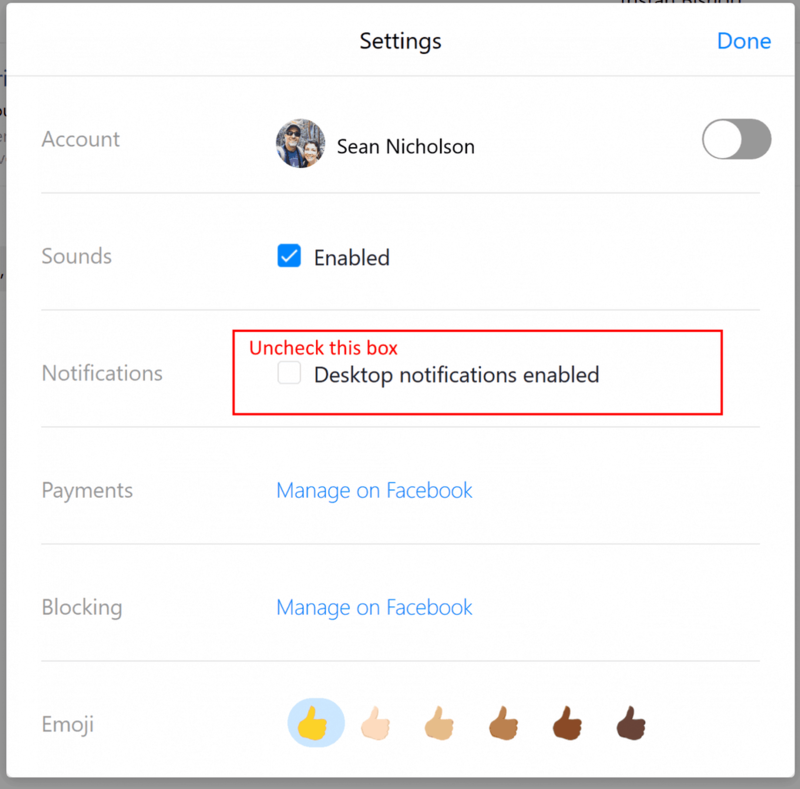 There is a way to stop Facebook from playing “pop-up video” with Messenger notifications. This post shows you how! [SOLVED] How Do I Clear or Hide The Facebook Messenger Notification When I Don’t Have A New Message? Frustrated because you can’t get the Facebook Messenger new message icon to go away? Try these steps to see if it solves your issue.